Belarus is exactly that country where linen is the basis of the people's culture, its fundamental occupancy. Belorussians developed in a close interlacing with flax spinning for centuries: men were inseminating fields, women were harvesting. 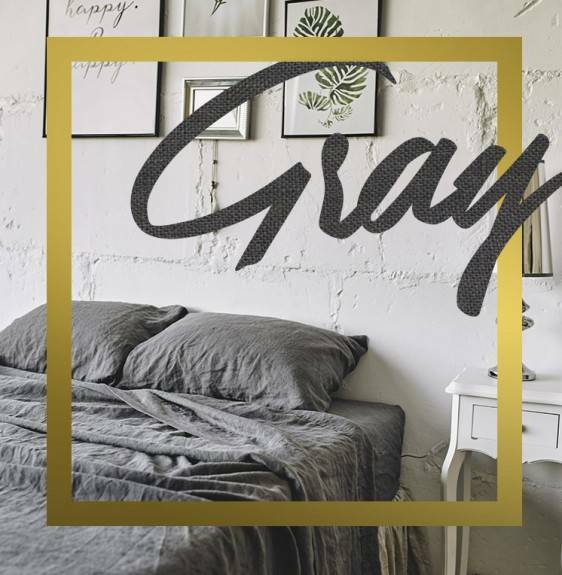 Of course, linen homeware was used - linen towels, linen duvet covers, linen pillowcases, linen bed sheets, linseed oil is a basis of Belarus national cuisine. Belarus and linen are unified. 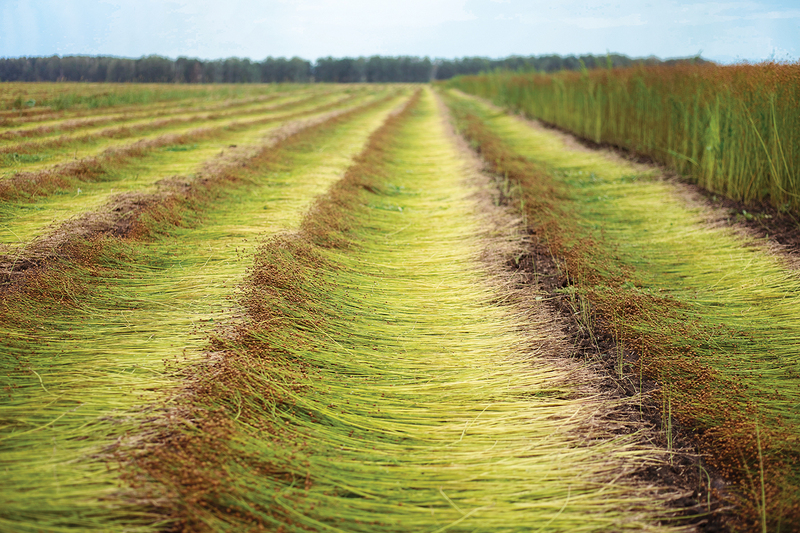 This land and this climate are created for natural flax growth - from sowing to harvesting. 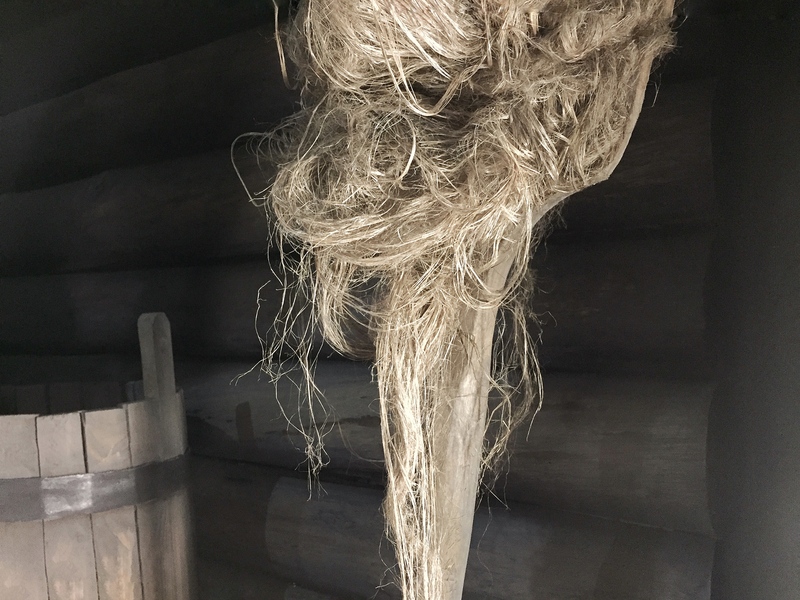 Of course, flax spinning has a long history of development - now some processes are mechanized, but the tradition is still influencing strongly. For example, such traditional phase of linen proceeding - to leave cut flax stalks in the field open air for a month, or even two! Morning dew, rain, snow and wind soften shell stems naturally. Fiber becomes suitable for spinning. Our ancestors did it this way ten centuries ago - and we use this ploy to this day. Nobody knows flax better than nature itself. 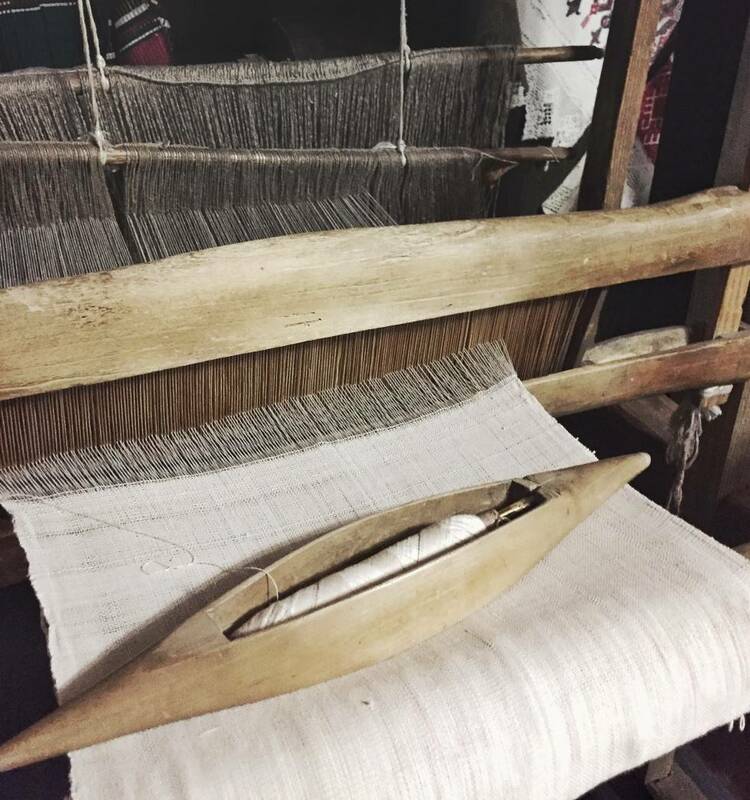 In all of the spheres of human being linen yarns are entwined for more than twelve centuries. In the culture of eating and housekeeping, child raising and family relations. It is entwined in the canvas of human beauty and health. This material perhaps, has the strongest energy among all other. 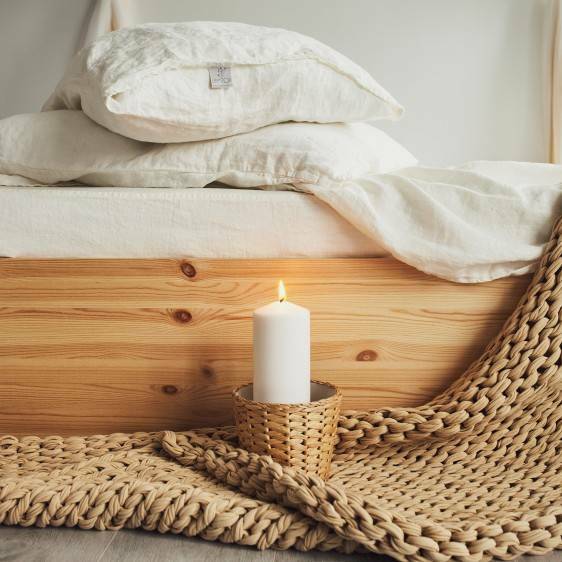 The awakening in linen sheets with its unbelievable deep nature smell brings relaxation and thoughtfulness... Linen pillowcases bring the harmonious essence of calmness to an interior of every house. Sheets from this material is high hygiene and contributes more intensive blood circulation, skin moisturizing. Here in Belarus we are closely watching seeding and cultivating few linen fields every year. We observe and support germination and life of linen field without any interference. Belarusian climate and soil fathered linen naturally since ancient times by nowadays. And all this time linen is used in our houses. 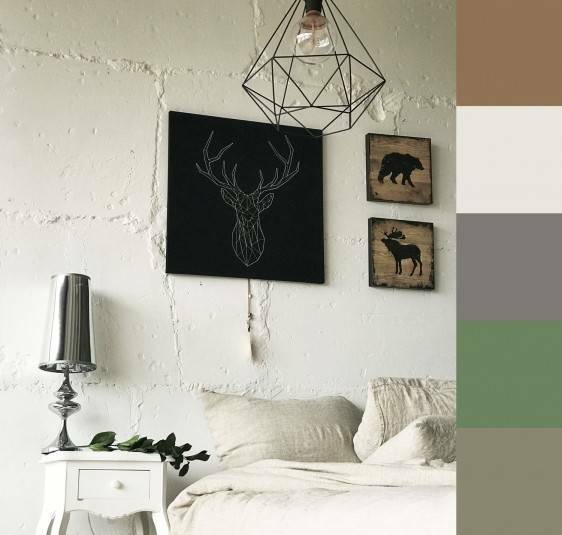 This bedding reminds you temperament of the countryside, village calmness, and purity of nature. 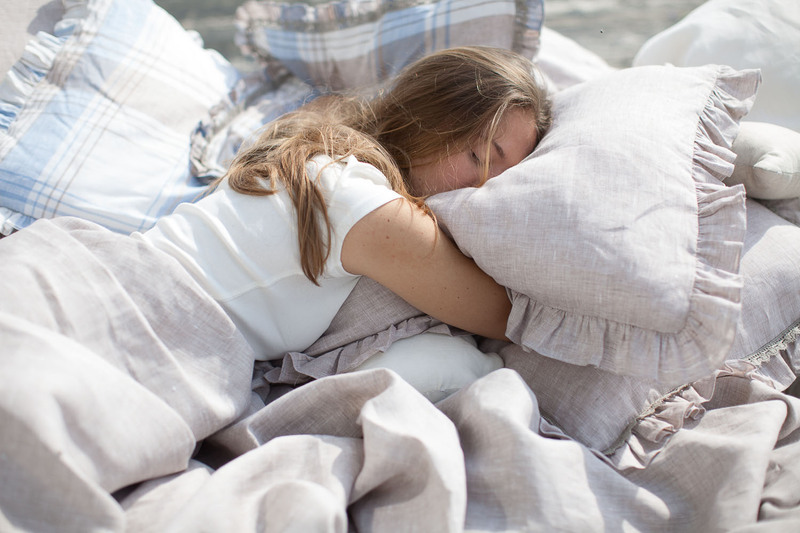 Only sun, earth, and sky help our linen to grow and be that quality that you feel after in your bed.